I believe music is the pulse of the world. We laugh to it, cry because of it, it marks the moments that define our lives. We sit, years later, lost in time to a sacred melody. Music changes us, teaches us, and gives us strength in the times we feel utterly defeated. Music is what I live and breathe. #MusicIsMyHome Welcome Home. "let every step you take in life be in the direction you wish most to go"
now available everywhere digital music is sold! Read my Interview with StereoStickman.com here! Follow me Below on Instagram here! This song is dedicated to those who battle every day with cancer. either move on or we both died... she would never allow that." Eric Ryan was born in Orlando, Florida. He first started playing guitar at Twelve years of age. "I learned to play on my Father's old Yamaha acoustic. I love playing guitar, don't get me wrong; I just found myself focusing more on singing and performing. It wasn't until eight-teen that I began songwriting." Eric's Mother (a pianist and amateur songwriter herself) would later fuel her son's passion for telling stories with music. Currently based in Lake Worth, Fl. 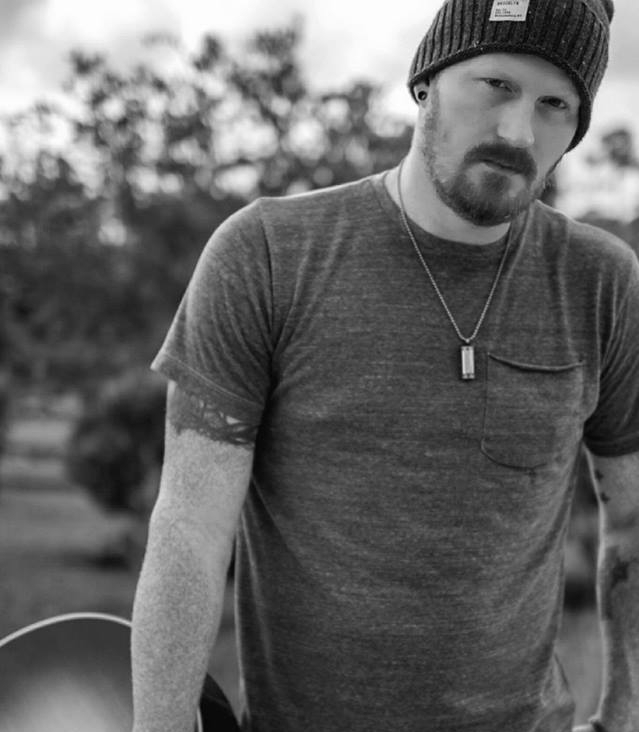 and making frequent trips to Nashville, Eric Ryan encompasses his own hybrid of Country Music and plays that music full-time up throughout most of the state. "I suppose the way I found my sound is no different then most, I used influences by every artist I ever loved. Well, that and many years of writing and playing my music live... woolah." Ryan, a former Top 20 National Finalist on the hit TV series 'Nashville Star' in 2003 has just one goal: to connect with the audience. "My job is to tell stories, but you have to tell those stories correctly, you have to deliver them with power and passion. We as entertainers owe our fans that because they literally give us our dreams! I have to find a way to perform a song that will reach that person(s) out there that needs those words the most in that moment. You would be surprised how strongly the right song at the right time can change the course of a person's entire life. It's never enough to just sing a song." 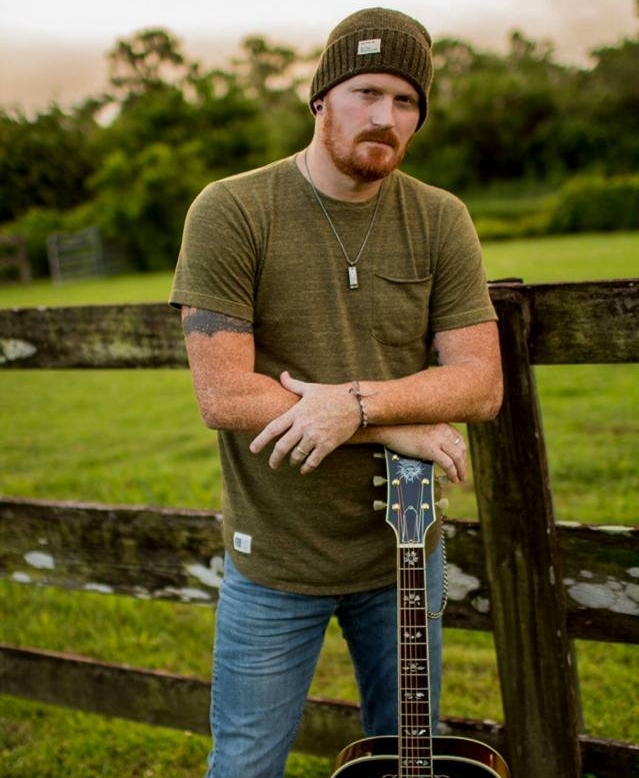 Eric Ryan has done opening performances for such amazing artists as: Keith Urban, Rascal Flatts, Chad Brock, Rhett Akins, Mongomery Gentry, Charlie Daniels Band and Joe Diffie. May 31 - VERY SPECIAL DAY! Eric Ryan - 'I Move On' LIVE from Nashville! also available on Android and iOS. PayPal is a safer and simpler alternative to things like GoFundMe. My very first sponsor! BahaRanchWesternWear.com is a 'Boho' Country fashions merchant that handles apparel and accessories with NO shortage of style and a unique South-West appeal! They are located on most any social media (search "Baha Ranch Western wear") CLICK the image to be taken to Baha Ranch's page. Ya'll check 'em out! "To be loved like that"